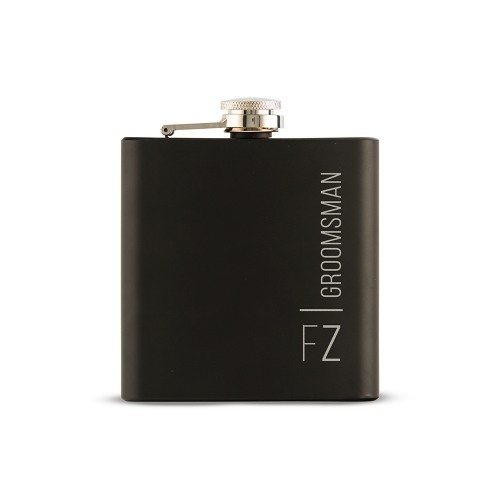 These personalized black coated flasks are both modern and sophisticated - perfect for your dapper groomsmen! Available with one of two different etched designs, both stylish and unique. A great functional and durable gift they'll love.